The second leg of the third-round encounter takes place at Medway Park in Gillingham and throws off at 18.00. GD lost the first leg in Lithuania 42-13 but will be looking to turn the tables in front of a home crowd. GD's Mayte Perez said: “We’re very excited about the game on Saturday. The first game in Lithuania confirmed our expectations. We are now looking forward to getting n the court and representing the UK as best we can. Tickets are £5 per person, while under-18s go free. 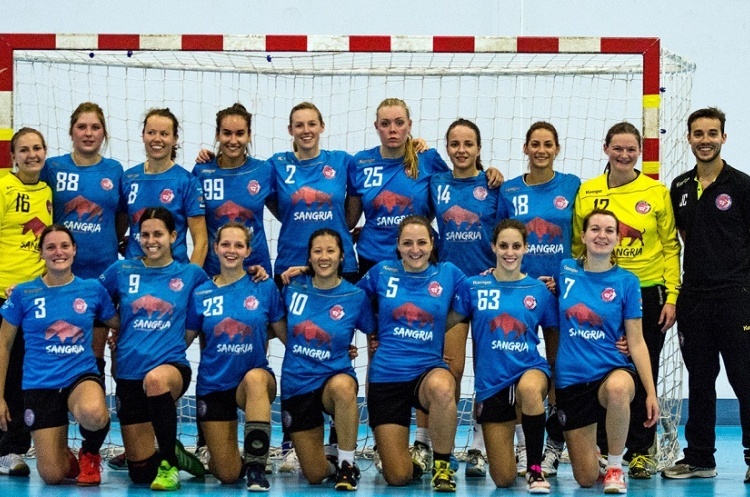 It is a great opportunity to watch European club handball in the flesh. Get down to Medway Park and watch the most exciting, high scoring, action packed, contact, team sport.